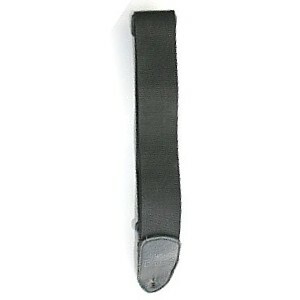 Plain black woven strap for guitar. 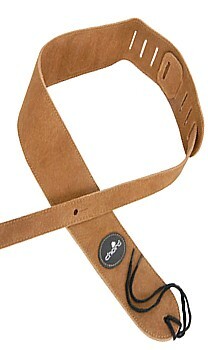 Fumky and alternative guitar straps. Playful colourful design guitar strap. Black studded design guitar strap.